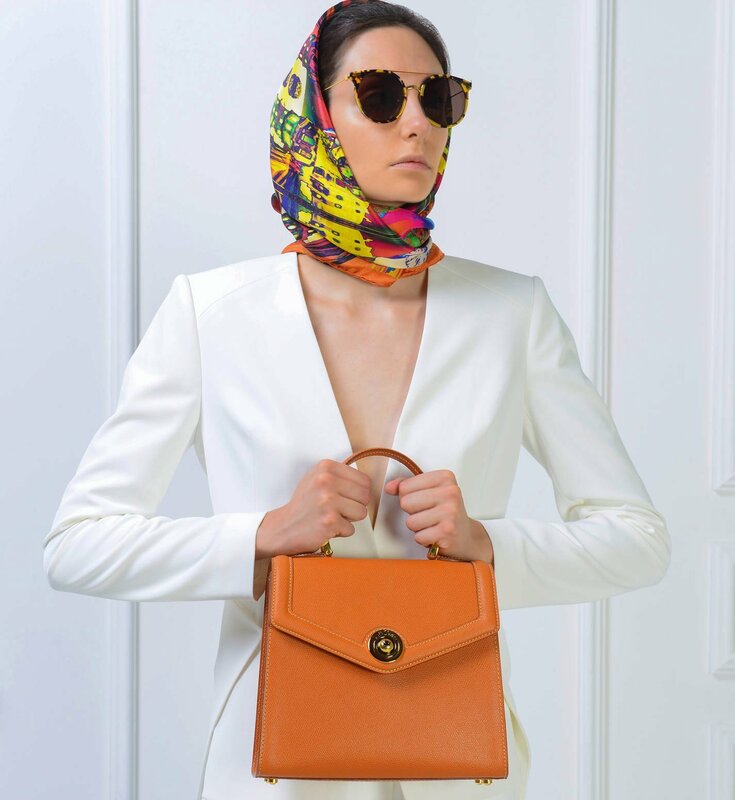 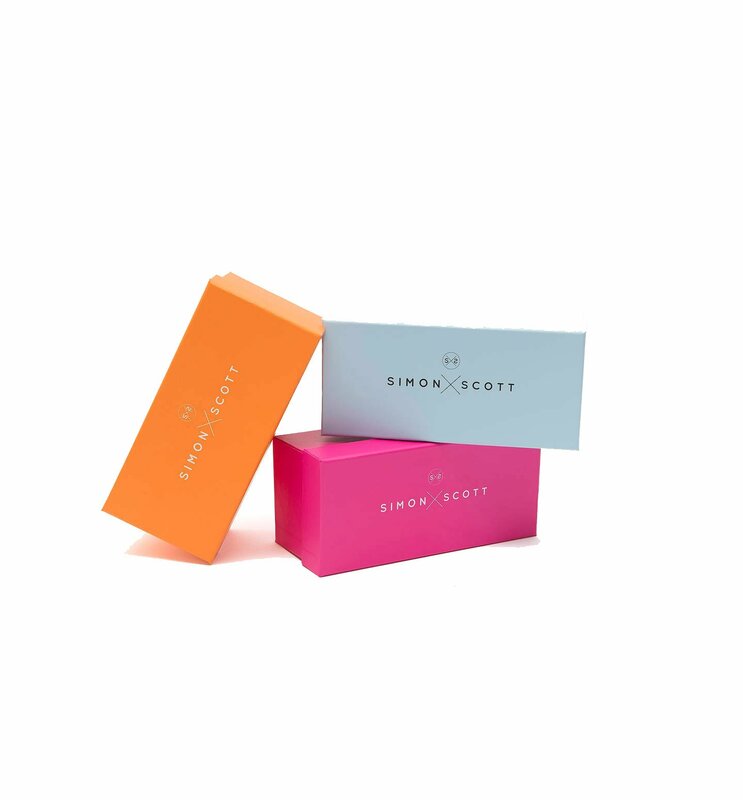 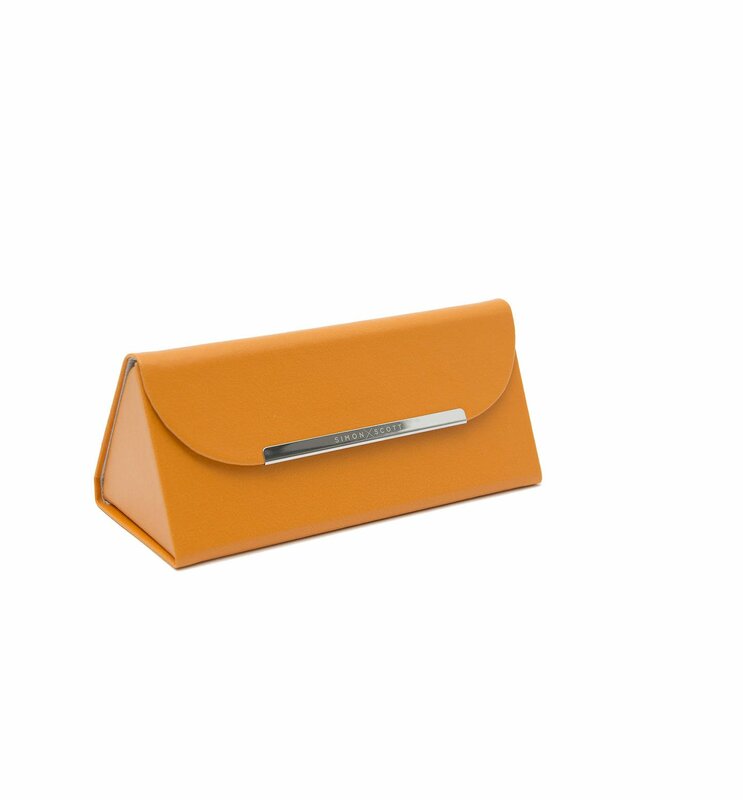 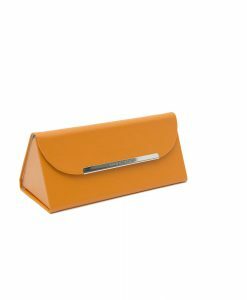 Simon Scott’s handmade sunglasses are glamorous, chic and stylish. 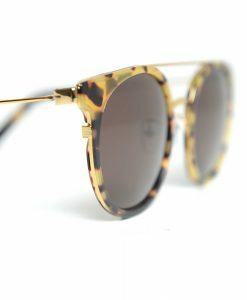 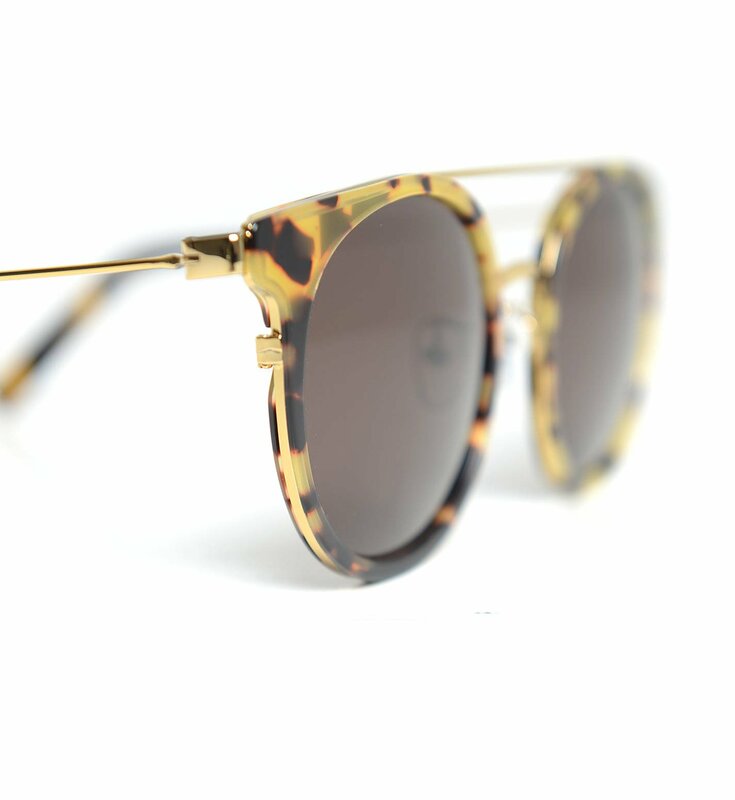 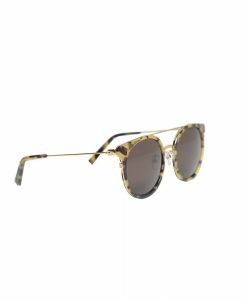 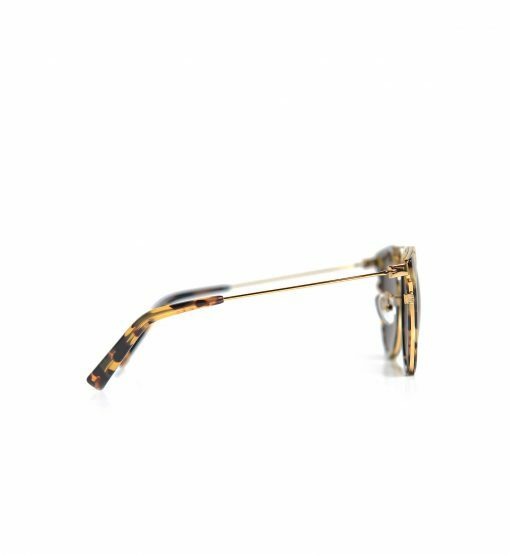 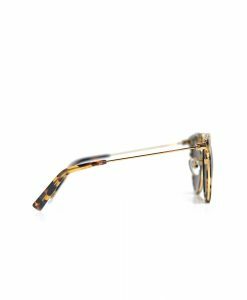 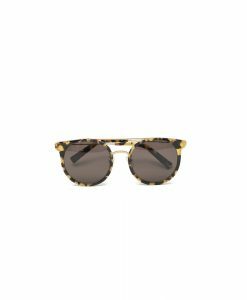 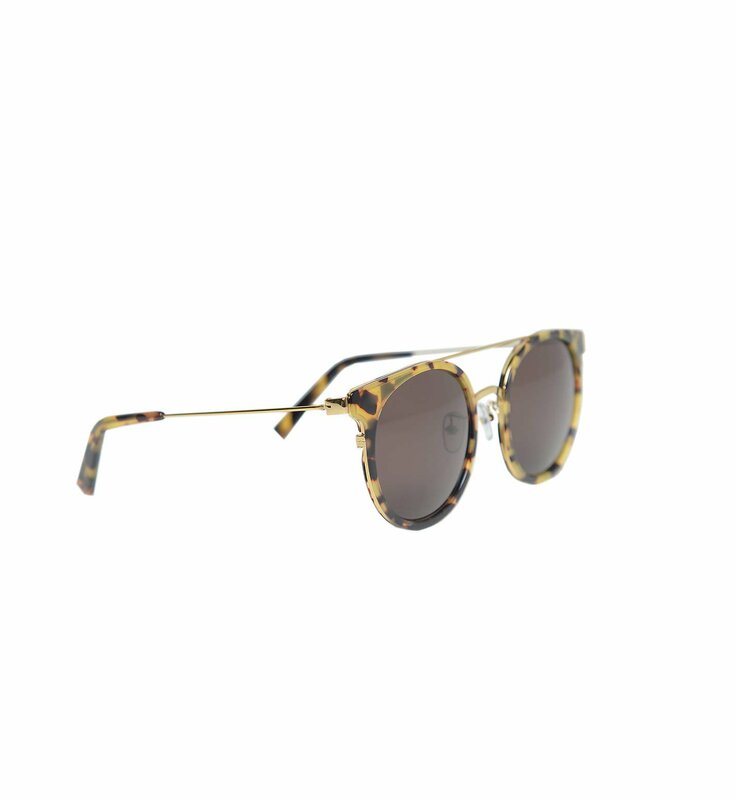 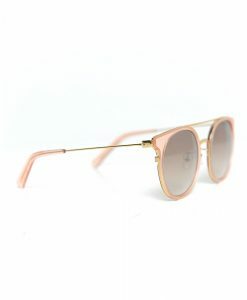 Designed with contemporary gold brow bar, these Portofino sunnies are crafted from tortoiseshell acetate and trimmed with gold-tone metal arms and bar. 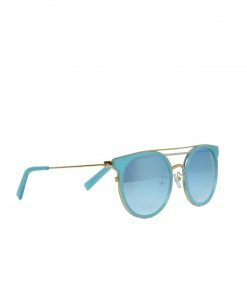 The lenses ensure total UV protection. This timeless pair flatters every face shape.